Sharing the stories, people, places and events that make Arizona special. 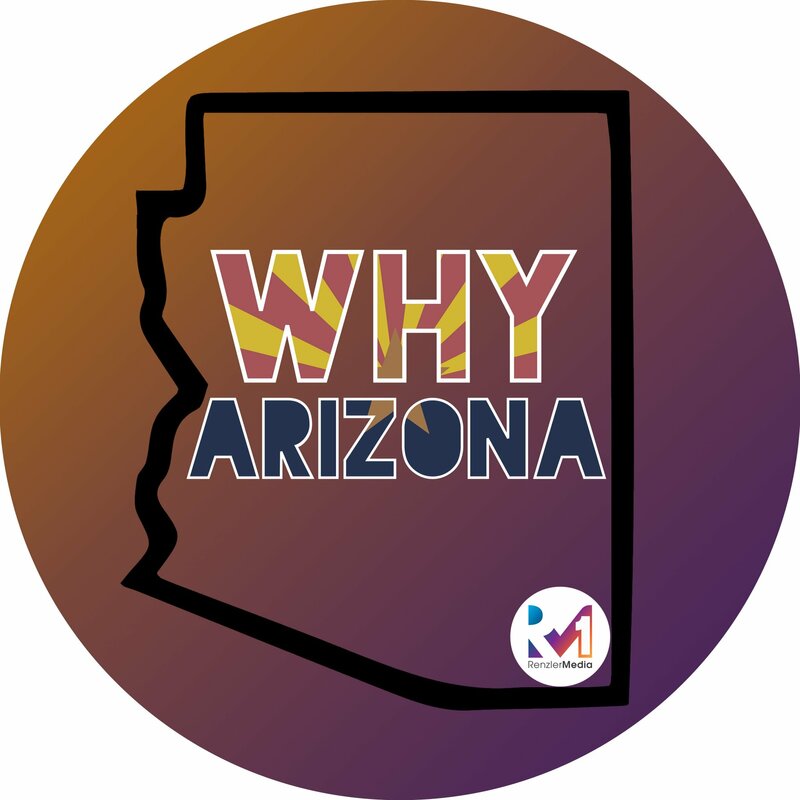 On this episode of the Why Arizona Podcast, your host Ashley Law had the opportunity to get to know Anjuli Morse co-founder of Babe Council. The organization got its start in August of 2017 after being inspired by the Women’s March that took place after the election. The founders of the group are Anjuli Morse, Amanda Stolee and Lindsey Parson. The organization works out of Galvanize, a co-working space for startups in the Wharehouse District. For Anjuli this is her fourth successful startup, having started her first at the age of 19. In Babe Council she and her co-founders are looking to create a safe space for women on a level playing field where they are empowered and able to give back to their community. They consider themselves to be “your local girl gang”, taking tangible action in the service of others, educating themselves and others about the issues facing our community. They have created relationships with our states elected officials and are all about holding them accountable. How Ashley and Anjuli know each other. Where to connect with Anjuli and what events are coming up. Dedicated to sharing the stories of the people, places and events that make Arizona the special place it is.